There is a baby booking fee of $150 due at time of booking to secure your date. 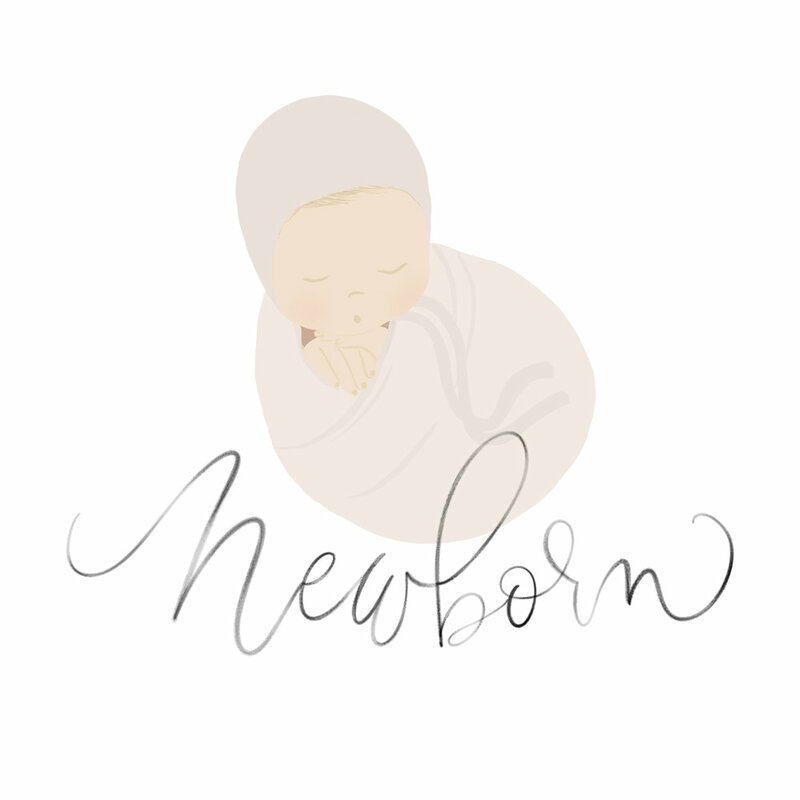 Lifestyle Newborn Sessions are offered at your home for a booking fee of $95.00. This fee covers your newborn session (either in studio, or on location), post session processing, as well as the post session ordering in studio appointment. 30+ edited images will be made available for you to make your selection from. This setting fee does not include any digital files or prints. You will be required to purchase one of the packages below. Lisa Hystek Photography & Shutter Bus Co.